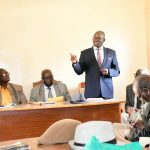 The National Treasury and Planning through the State department for planning, coordinated with County’s department of Finance and Economic Planning and held The Third Medium Term Plan forum for 2018-2022 (MTP lll). This comes after MTP I (2008-2012) and MTP II (2013-2017). These medium term plans are meant to promote better understanding of the government’s development agenda by the citizens over the planned period. Through this, the public are acquainted with policies, programmes and projects outlined for implementation over the plan period. It also provides for consultation between the national government and county government on development and implementation of MTP and CIDPs. 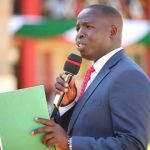 The counties are therefore expected to align their County Integrated Development Plans (CIDP) to the MTPs with a particular focus on achieving the Government’s Big Four Agenda. This MTP III incorporates programmes and projects aimed at achieving the Sustainable Development Goals (SDGs), Africa’s Agenda 2063 and other regional and international development frameworks. This MTP forums enhance consultative engagements between stakeholders so as to ensure they are conversant with the medium term development priorities. 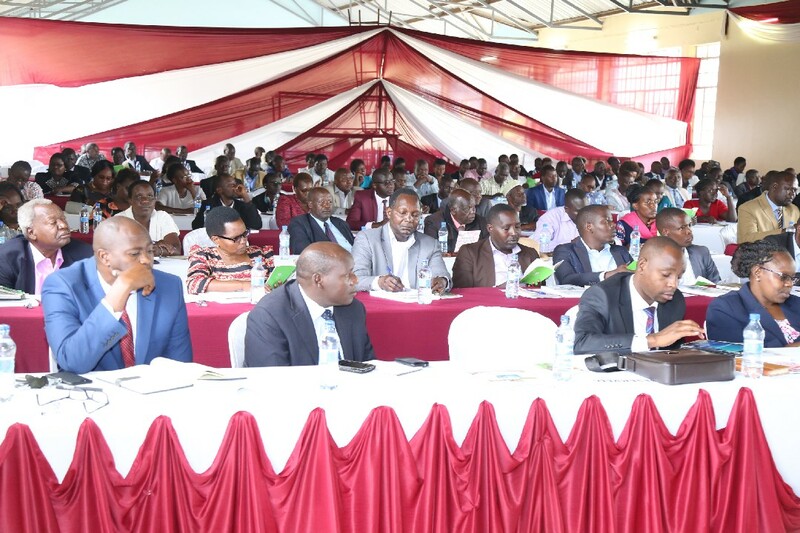 These stakeholders include: The Governor, senator, county commissioner, members of national assembly, MCAs, CECs, County Departmental heads, Sub county and ward representatives, civil society, development partners, chiefs, assistant chiefs and village elders, private sector, religious organizations, media and representatives from Youth, women and PLWDs. 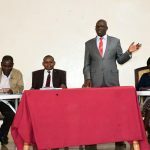 During the MTP III Nandi forum held at Kapsabet Boys, where the above mentioned stakeholders were present, the CECM in charge of Finance and Economic Planning also presented the County integrated development plan for 2018-2022.